ANNOUNCEMENT! Especially ladies. 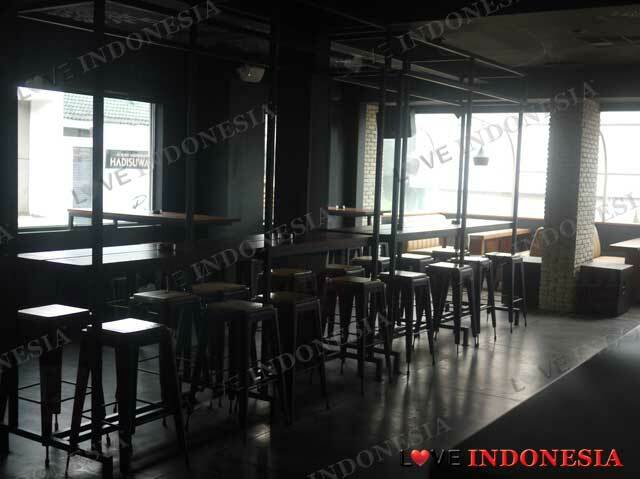 A new hip place at Pondok Indah Plaza 2 called Bureau will possibly be your new hang out place. The Reason? For Rp. 60,000 ++ per glass you get to have 3 cocktails at that special price, whether it be Martini, Crushed cocktails such as Mojito and Caprinioska or the classic Built cocktails such as Screw Driver. Prepare for your jaws to drop as this unique and generous offer is for EVERYDAY of the week! 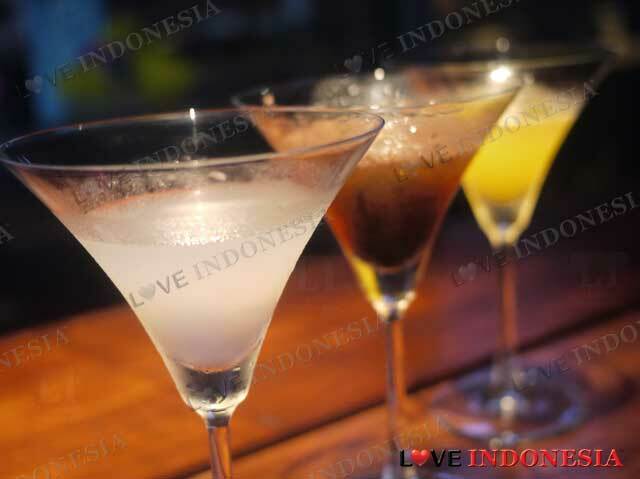 As if everynight is not ladies night, on Wednesday where it is the official 'ladies night' at Bireau, you will enjoy 3 more sophisticated cocktails such as Lavender Martini and Strawberry Tiramisu Capriniosca for a bottom price as well. If cocktails wont entice you to come to Bureau on a Wednesday, maybe the classical disco music playing all night plus the free welcome drink will do the trick. But no worries gentleman, there are some good deals for you as well. Everyday you get to enjoy free flow of Jack Daniels for 2 hours at a seriously bargain price. But if hard liquor is not your forte, Bureau has got an abundant of choices for local and imported licensed beer! Aside from their amazing deals, as a bar, Bureau has created some of the most unique cocktails (especially Martinis) that is surely ready to tickle your senses. I mean where else can you find a Agave Kiss martini next to a Wedang Ronde Martini. But their ultimate favorite so far is the Cherry Mascarpone. A combination of variety and their industrial/minimalists interior, Bureau is a place most definitely worth a visit! What is near "Bureau Gastro"?